Flatiron mixed use townhouse, $23.990 million: This five-story townhouse at 7 West 16th Street (between Fifth and Sixth avenues) has eight units and measures approximately 9,200 square feet (with additional air rights available). The building has an elegant central staircase, ornate mantles, and a double height entry gallery. Been thinking about investing in a multi-unit property in the city, but aren’t sure where to even begin your search, let alone what exactly you ought to be looking for or how you’ll take to becoming a landlord? 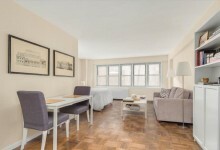 Let TripleMint’s Chrisoula Papoutsakis and Keller Williams Tribeca’s Matthew Steer guide you through the process in this week’s Buy Curious. 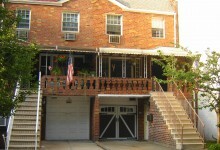 I’ve been seriously considering buying a multi-unit townhouse as an investment and renting out the units. Where should I look? What do I need to know before buying? When choosing a multi-family to invest in, the first things you should do are “work the numbers” and “do the comps” to make sure you’ll get a good return from the rental units, says Papoutsakis of TripleMint (fyi, a Brick partner), who owns four three-family townhomes in the Astoria and Long Island City areas. She stresses that it’s important to know what similar structures are nearby and how much they’re going for so you can more easily determine what the building you’re interested in is truly worth. However, she cautions would-be buyers not to view this process as something that will simply let money roll on in. There are taxes to think of, repairs to make, and lots of work to be done before you'll earn even a single dollar. What specific factors do you look at before purchasing? “Look for the right location—meaning either developing or developed,” says Papoutsakis, noting that so-called up-and-coming areas (read: places where property values are on the rise) often attract the arrival of grocery stores such as Whole Foods or is seeing tons of new construction happening. Papoutsakis stresses that this shouldn’t be the only thing you’re looking for, “but it is critical for property appreciation,” she says matter-of-factly. Moving to an area that still has potential for growth “will certainly have an impact on [a property’s] value” because there's more upside, as in prices haven't yet reached their apex. Next, she says to “make sure the size and layout make sense because when you’re buying investment properties you’re not only buying for yourself. You need to consider potential tenants and what will attract them.” She notes that amenities like laundry and storage space tend to be key. What are some red flags that would turn you off a property? 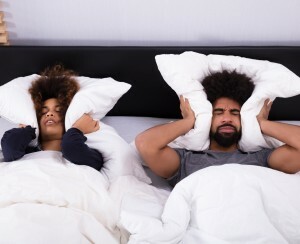 It's important to be respectful of tenants' rights, as landlords who aren't run afoul of city rules and can incur the wrath of both locals and lawyers. For more on what you need to know about being a first-time landlord, read our primer. How do you choose a neighborhood? “I look for opportunity,” says Steer. “Demographic conditions such as a big employer moving into the area or areas that become a hotbed for artists are often worth paying close attention to.” He cites the rise of Soho and Tribeca around three decades ago or so as examples. 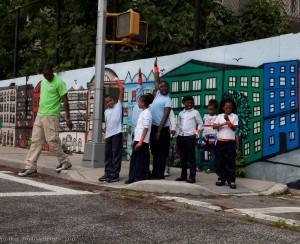 “We’ve seen this more recently in Williamsburg and Bushwick,” he adds. Transportation is also an important factor, he says. Are there subways and buses in the immediate vicinity? And if not? “It’s definitely not a no-go, but it is something to be taken into consideration,” says Steer. “Many people who live in Brooklyn work in Brooklyn and have a car, therefore it’s not as much of an issue for them to have a subway nearby.” If you do still choose to buy the place despite its distance from a subway stop, Steer says that you’d probably “purchase for less and not get the high rents” that you would at a closer building. Papoutsakis agrees, adding that whatever neighborhood you look at should ideally have amenities galore, meaning supermarkets, banks, restaurants, a post office, and other services. Tenants want to have it all at their fingertips. How do you figure out how much to charge for rent? What’s the hardest part of this process? What about being someone’s landlord? As such, you have to be prepared to deal with anything and everything that might come up. Heat broken? That’s your responsibility. Bathtub not draining? Yours too. Kitchen sink leaking? Yup, all you. Papoutsakis adds that it’s “important to maintain a good team” that includes electricians, plumbers, handymen, engineers and architects, as well as a monetary reserve for each property in case anything should happen. And if you think you simply don’t have what it takes to do all that, Papoutsakis explains that there are also companies such as HomeUnion, whom you could pay to handle the day-to-day management of any given property. 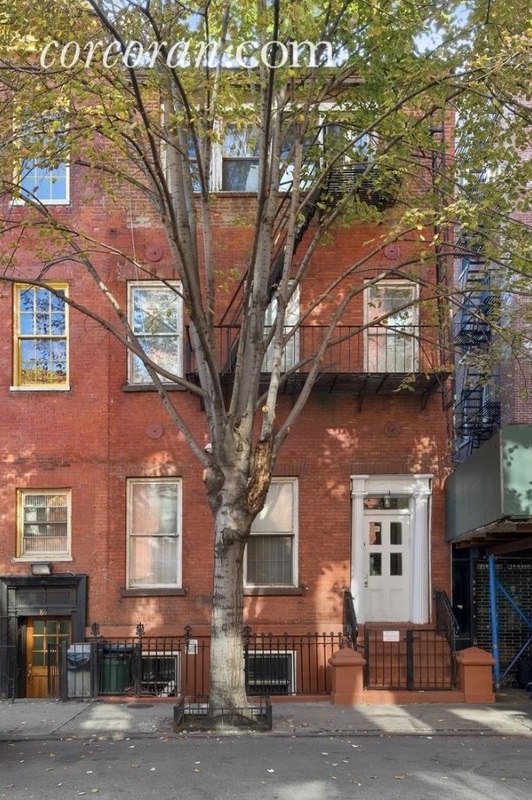 West Village mixed-use townhouse, $6.7 million: This prewar three-story townhouse at 86 Christopher Street (between Seventh Avenue South and Bleecker Street) has three residential units and one retail unit and spans over 3,574 square feet. Each floor-through apartment has two-bedrooms, updated kitchens, and hardwood flooring. 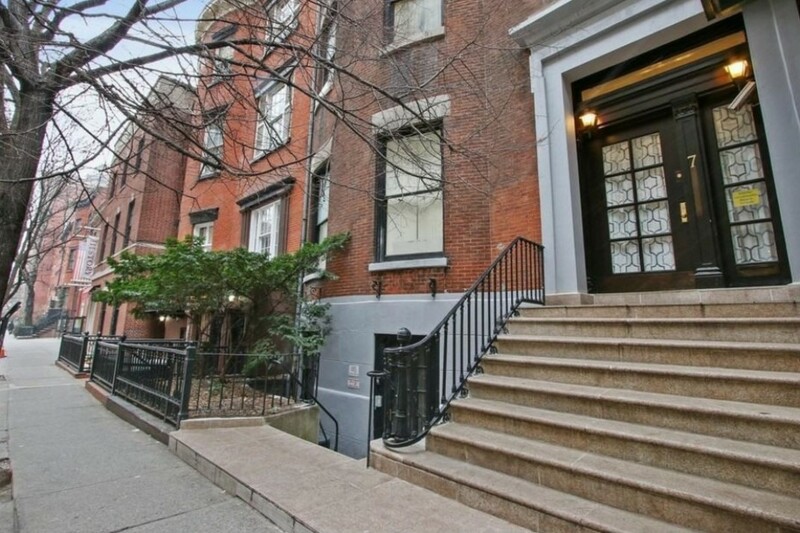 There are also 10-foot ceilings, exposed brick, and a roof deck. 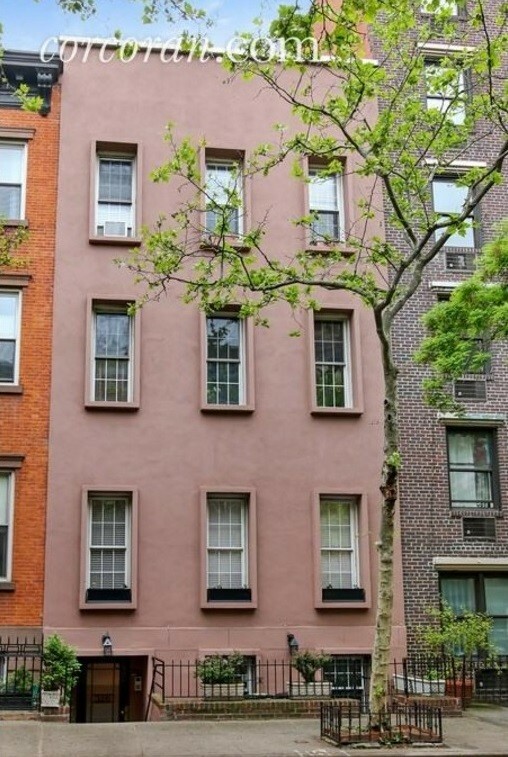 Chelsea multi-family townhouse, $6.995 million: Located at 326 West 19th Street (between Eighth and Ninth avenues), this four-story townhouse offers a large owner’s garden unit and four apartments above (three are fair market and two are rent-stabilized). 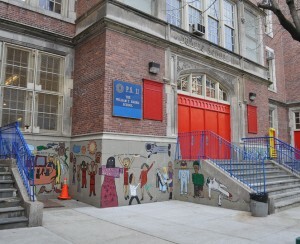 In addition to the 4,200-square-foot building, there are also 1,800 square feet of additional buildable air rights up for grabs. There’s also a large garden with a deck and a koi pond. 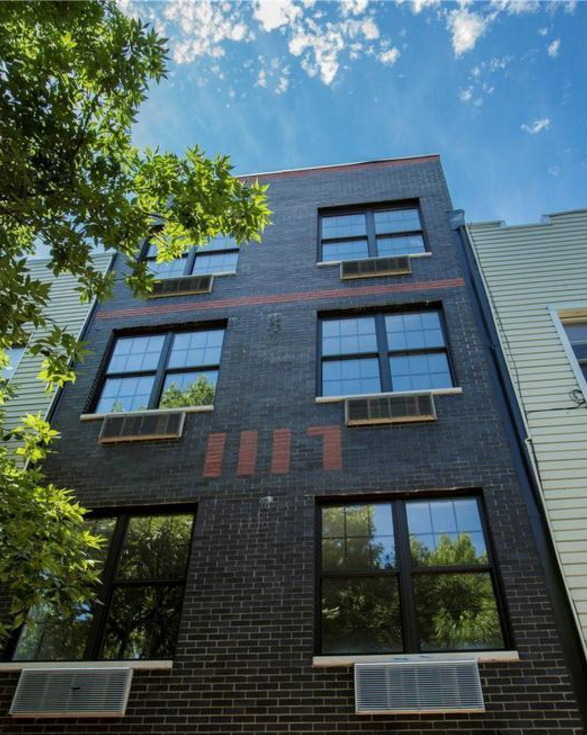 Bedford-Stuyvesant multi-family townhouse, $2.5 million: This renovated townhouse at 276 Quincy Street (between Nostrand and Marcy avenues) has four three-bedroom units. Each is currently occupied earning market rents. Pets are allowed. 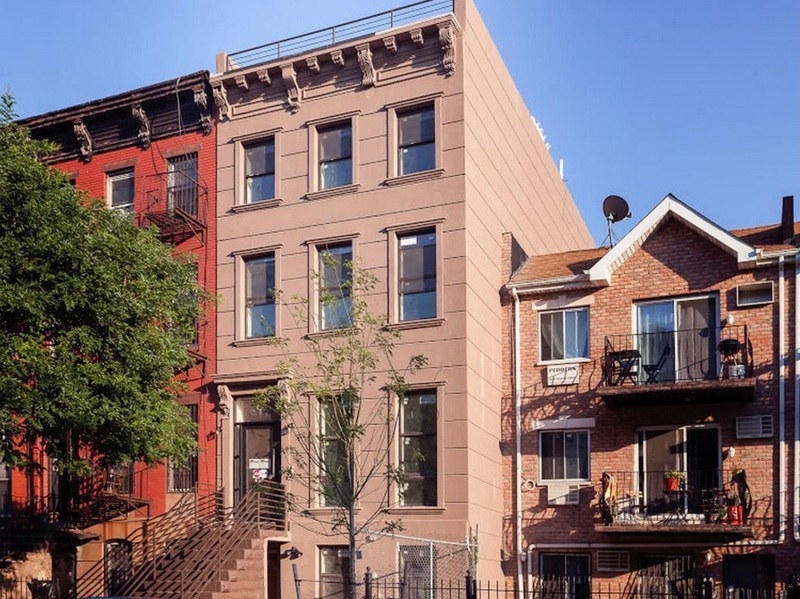 Bushwick multi-family townhouse, $2.985 million: This four-family townhouse at 1117 Jefferson Avenue (between Bushwick and Evergreen avenues) offers four stories, plus a cellar. All units feature hardwood floors, stainless steel appliances, shaker cabinetry in the kitchens, Caesarstone countertops, and subway tile backsplashes. There is private outdoor space for three of the units, as well as a common roof deck for the building.